Hey everyone!! I'm back with the next wild rice recipe!! This one turned out to be one of my favorites. I'm not a huge fan of pancakes, but these ones definitely hit the spot! I enjoyed them warm, with butter and syrup, and also cold and plain for a snack. If you don't want to make the batter homemade, just add the wild rice to your favorite pancake batter! These also make fantastic waffles. It's definitely a new and different breakfast! Enjoy!! Combine all ingredients in a mixing bowl. Fry on a hot, greased griddle until browned on both sides. 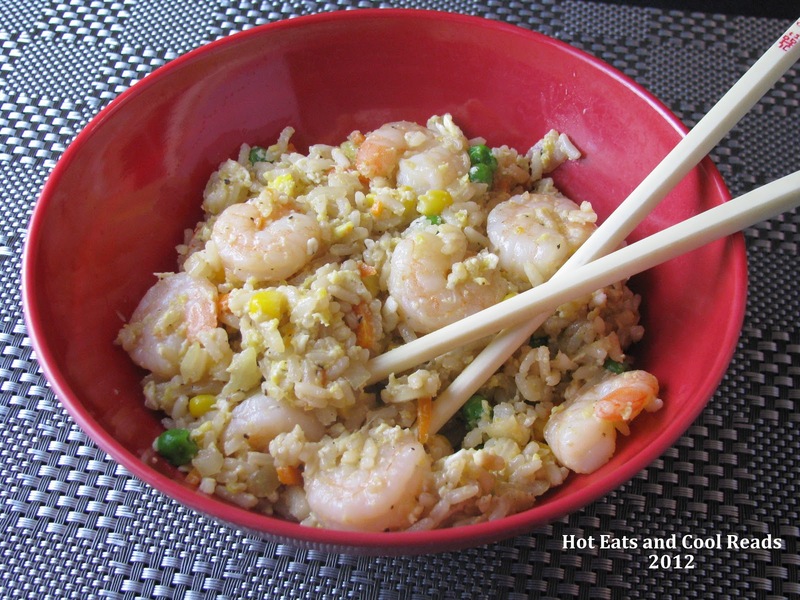 This recipe is shared at these fabulous blogs! 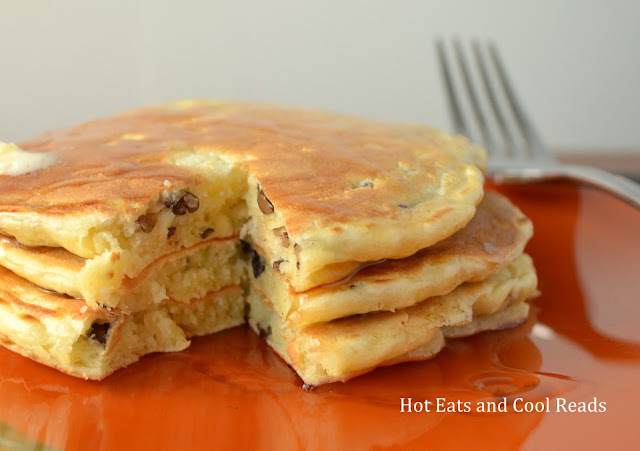 I never would have thought of wild rice in pancakes! What an interesting recipe that I just might have to try! Your photo makes them particularly irresistible. Thanks for the recipe. You're welcome, Bintu! We really loved this recipe! I love pancakes and my man loves rice! This could be the perfect breakfast for us. I was waiting to read that you used the rice to make the flour! What a great way to use rice. 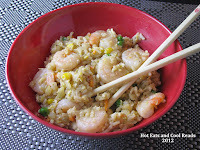 Thank you for sharing this great recipe at the In and Out of the Kitchen link party! I am always excited what you bring to the party! How unique! 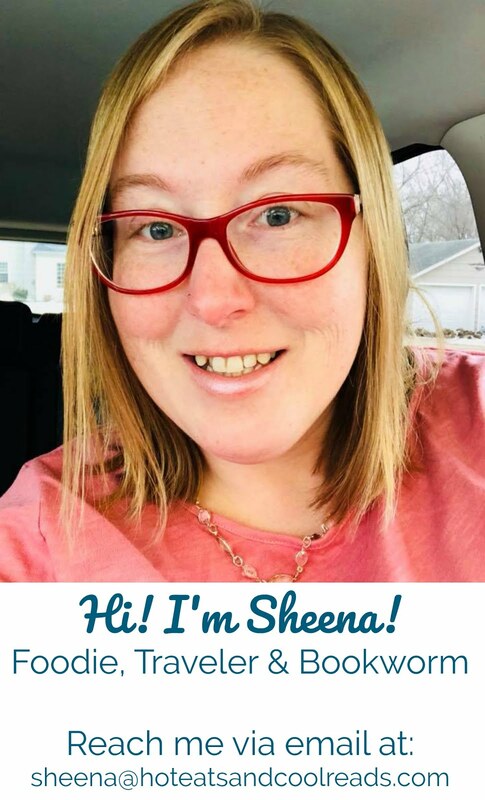 Would never have thought of adding rice to pancakes ;-) Thank you for sharing at our ALL MY BLOGGY FRIENDS party, Sheena ! Very interesting! Thank you so much for sharing on Show Me Your Plaid Monday's! Thanks for linking up with What'd You Do This Weekend? Hope to see you again next week.